coming from mfx before, that same model man, and a 12 yr old zoom 3030 I bought way way back, I understand these words of awe it made you aware of the whole gamut of effects that are out there. of course di mo magagamit lahat sabay sabay hehe. LAWL!!! Uploading photos now. Thanks sa mga naka-appreciate! Before we were able to schedule our first band practice, I was scheduled to fly to the US again. 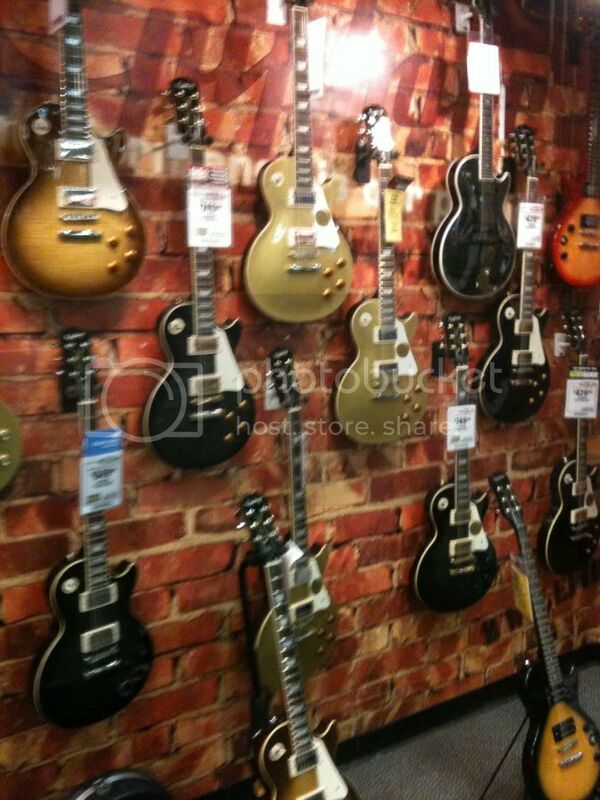 The first thing that entered my mind as soon a flight got booked for me was, "What guitar should I buy in the US?". 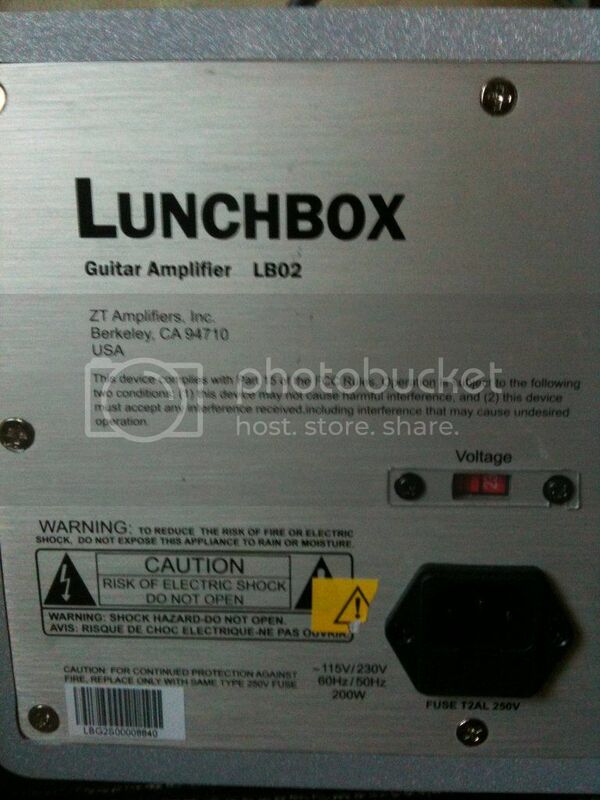 During that time, I was GASing for a hollowbody guitar. Been checking the Sam Ash and Guitar Center websites for hollowbodies so I already had an idea about the prices. 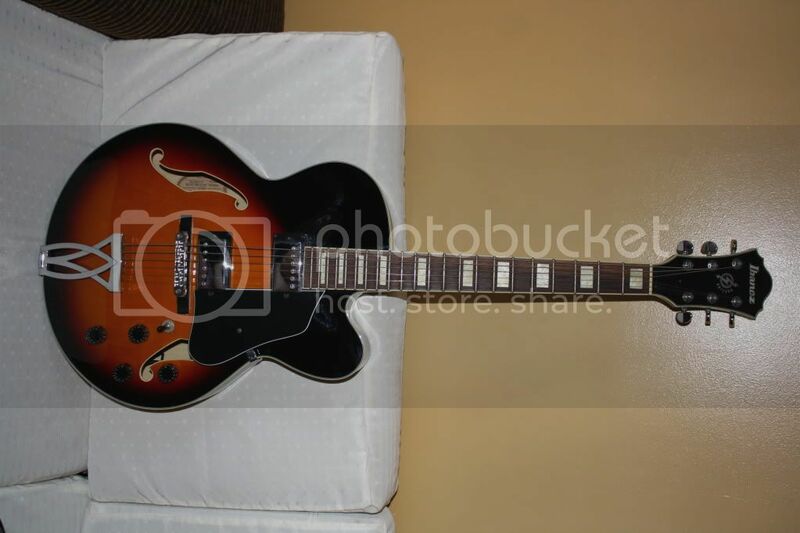 I was torn between an Epiphone 335 and Ibanez AF75 (or AS73). Just for the heck of it, I called Audiophile MOA to inquire if they have hollow body guitars in stock. Dammit! 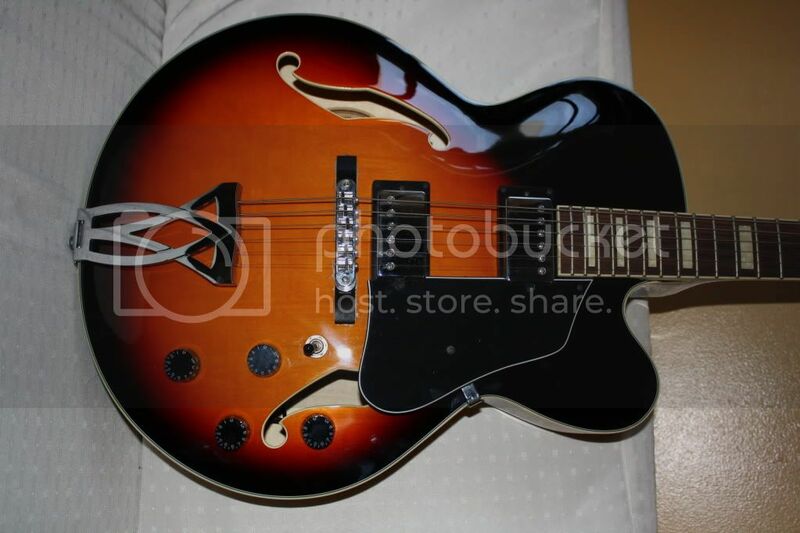 Ibanez AF75 and AS73 were both in stock and available!!! And the price? 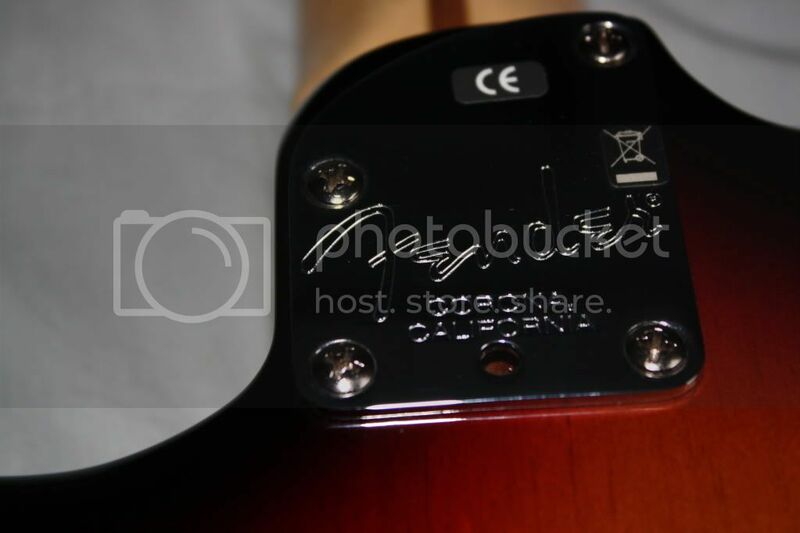 Lower than the published price on the Sam Ash and Guitar Center websites!!! As expected, again with my wife (we work in the same office), as soon as we exited the gates of our office, we were on our way to MOA. 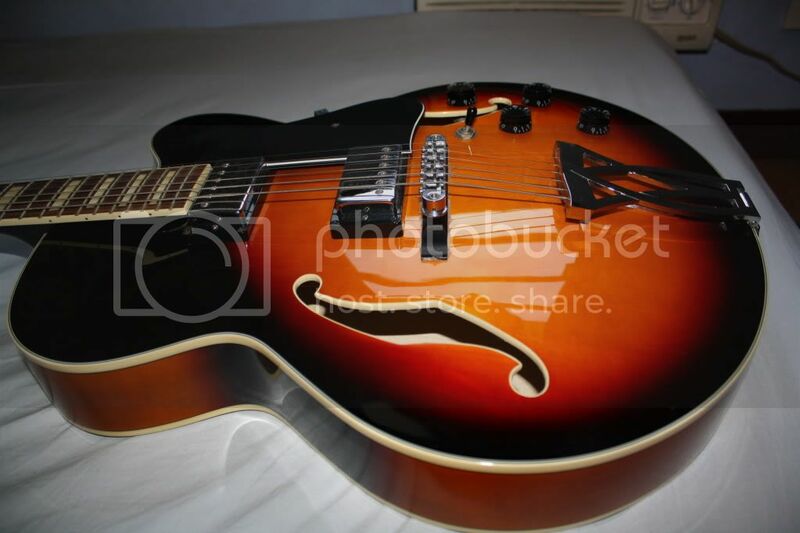 It took me almost an hour to choose between Ibanez AF75 and AS73... In the end, I liked the resonance of the full hollow body of the AF75 so I paid for it, kissed my wife before we left the store, then drove home. 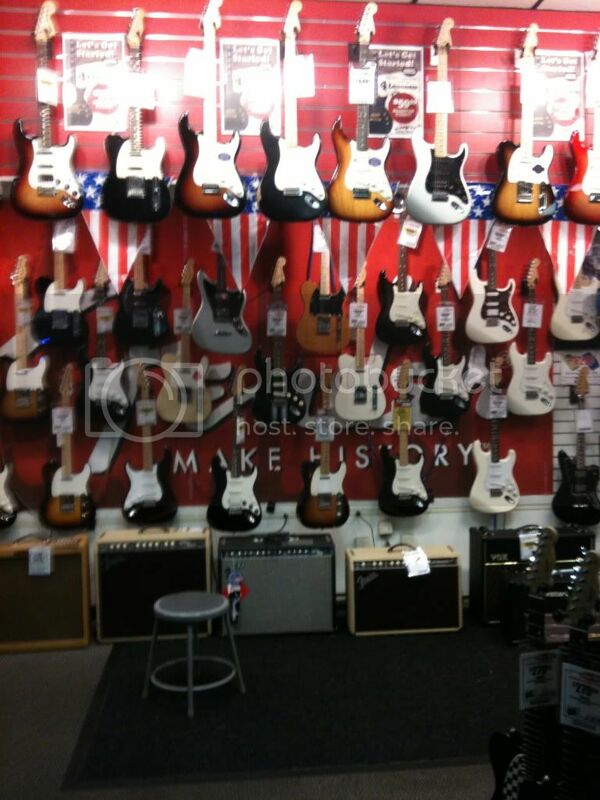 Just like the last time I flew to the US, I didn't even visit any music store during my stay there. I just concentrated on my other passion which is MMA. I bought tons of Tapout and Affliction shirts, as well as fight shorts. When I arrived back home, I was ready to rock it with my "new band". That time, I already have 2 electric guitars (Fender MIM Strat and Ibanez AF75), a decent multieffects processor (Korg AX3000G), a decent amp (Stagg 60 watt amp), an acoustic guitar (Yamaha F310P), and electronic drums (Yamaha DD65). Hahaha! Ganyan nga ako mag-isip dati, bro. I learned the hard way. 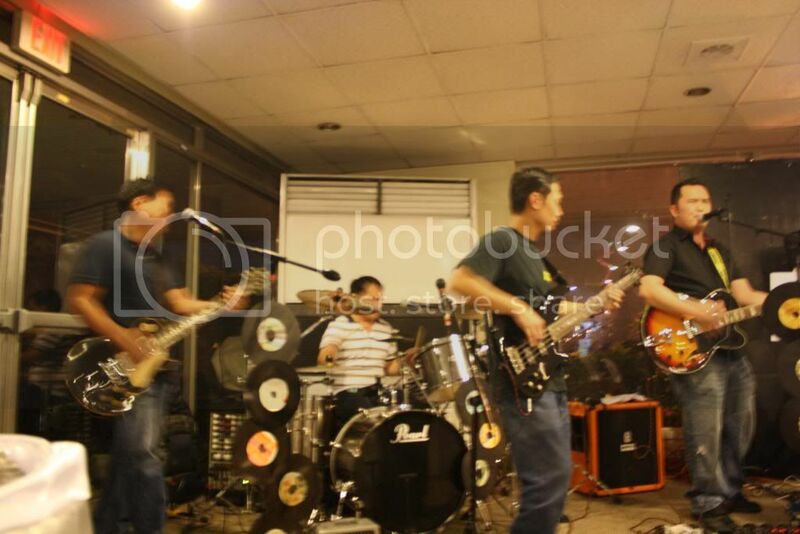 First band practice was scheduled one Saturday afternoon at our drummer’s house in Paranaque. Doubletrouble and I arrived early. While waiting for the bassist, we started to talk about our stuff. “Ay hindi, Mexico lang…”, I said, while looking at his kinda disappointed face. Lots of questions entered my mind. 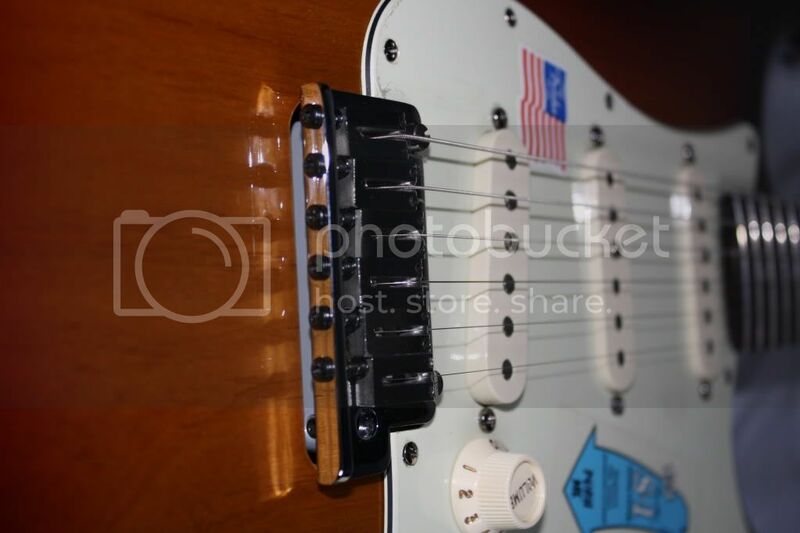 “Would it be worth it to purchase an MIA Strat considering the price tag? 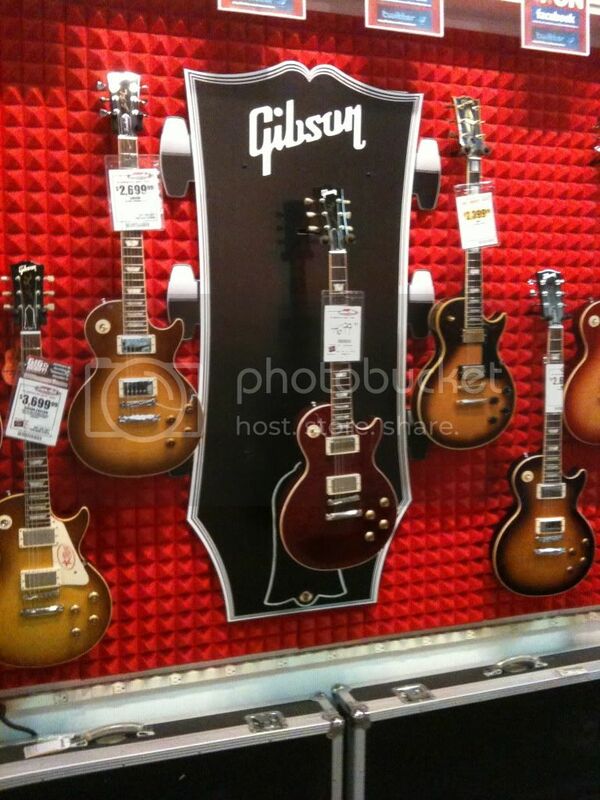 “Gibson?!! !”, I probed while trying to hide my “that’s awesome!! !” facial expression. “Oo, bro.”, he casually replied. The bassist arrived so we went to our cars to get our stuff. Walking from his car to where I was, Doubletrouble was carrying on his right shoulder a guitar in a gig bag, and a gray thing that looked like a huge briefcase. After bringing his guitar and “pedalboard” inside the house, he went back to his car to get something. So there I was, setting up my gear, plugging in my Fender MIM Strat to my Korg AX3000G that was plugged to my Stagg amp. 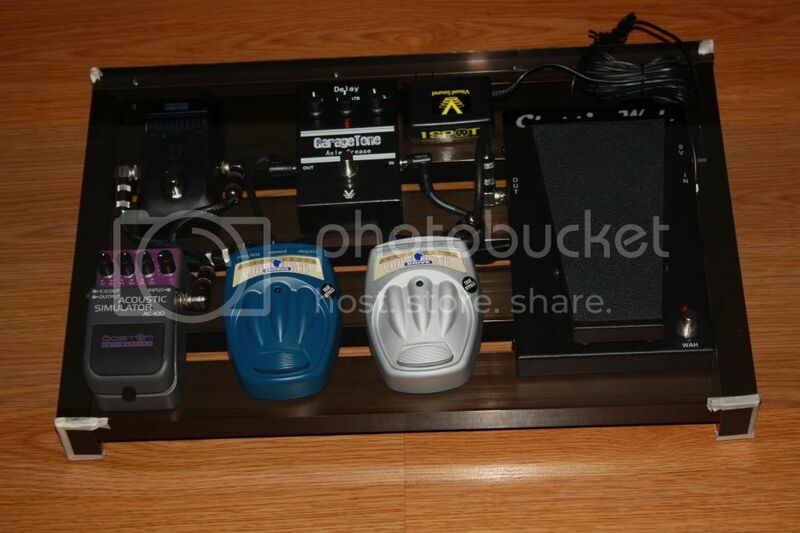 And on the other side of the room was Doubletrouble, plugging in his black Gibson Les Paul to his pedalboard (as big as my daughter’s study table) that was plugged into a small thing that looked like a friggin’ lunchbox. 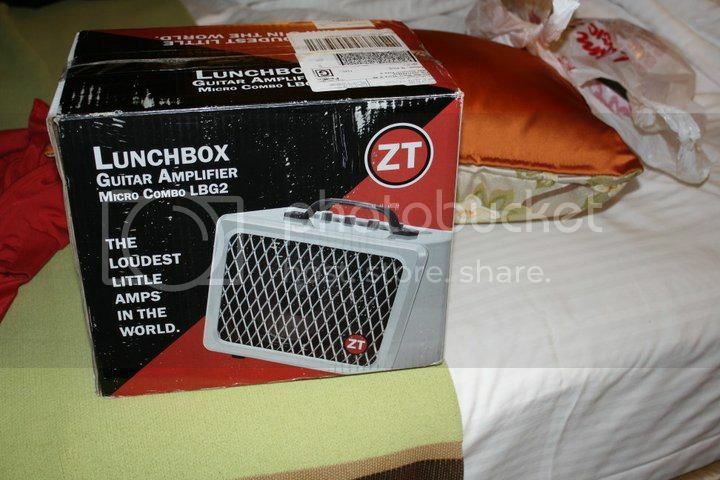 “Yan ang amp mo?”, I asked. “Oo bro. Sumasabay sa half stack yan!! !”, he said. The band practice started. I was blown away by Doubletrouble’s gear. His guitar sounded excellent, his pedals produced amazing tones, and his tiny amp spat on my 2 ton amp. When I left that house after 5 hours of jamming with my new band, I was never the same. Ganda ng thread niyo sir!!! DEAL REFERENCES: larry.galang, bass13man, mb.la13. Thank you, sir... Party muna tapos "salyahan" na ng gamit. ano kaya ang mga susunod na magaganap!? 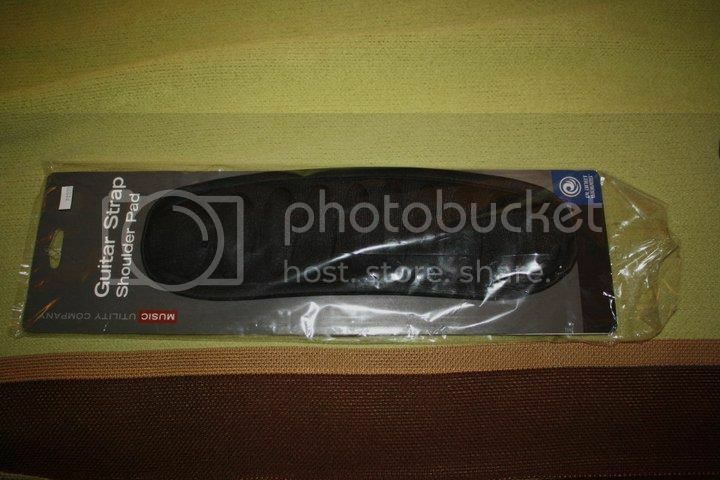 While preparing for our “booking”, I stopped thinking about the stuff that I wanted to acquire. I just concentrated on improving my skills (which never happened) while collecting all the information that I need from Doubletrouble regarding gear. 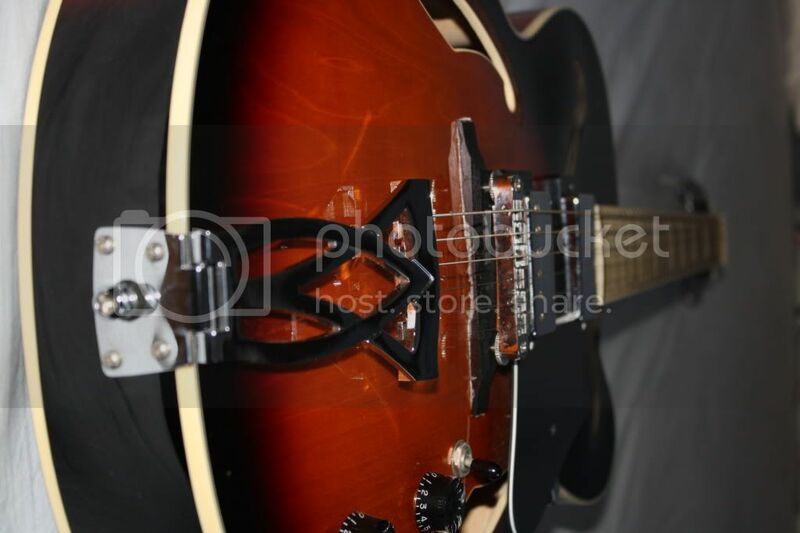 I decided to use my Ibanez AF75 for this event because it would look good on photos. LAWL!!! 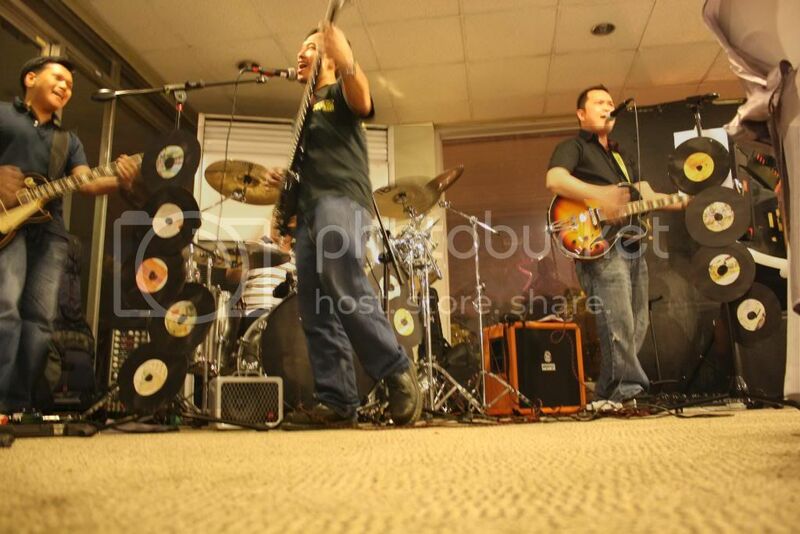 My Stagg amp was placed behind the Orange bass amp. I could barely hear my guitar during our performance. Martin, bad influence ka pala! Yeah, Martin is a GASaholic too! 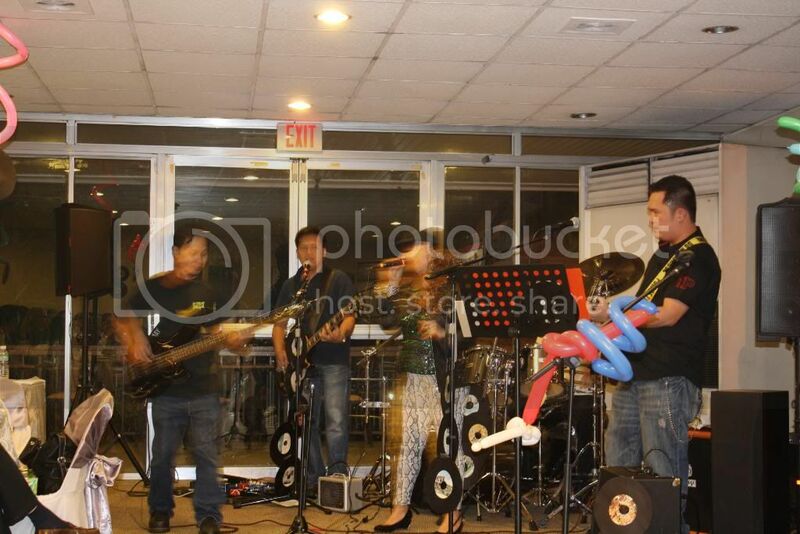 After my new band’s performance at my office’s Christmas party, I asked myself… Do I want to take this seriously? The answer was easy. YES!!! That was the time when I finally decided to get a better guitar. Me: Babe, we need to talk about something. Me: I’ve made up my mind. 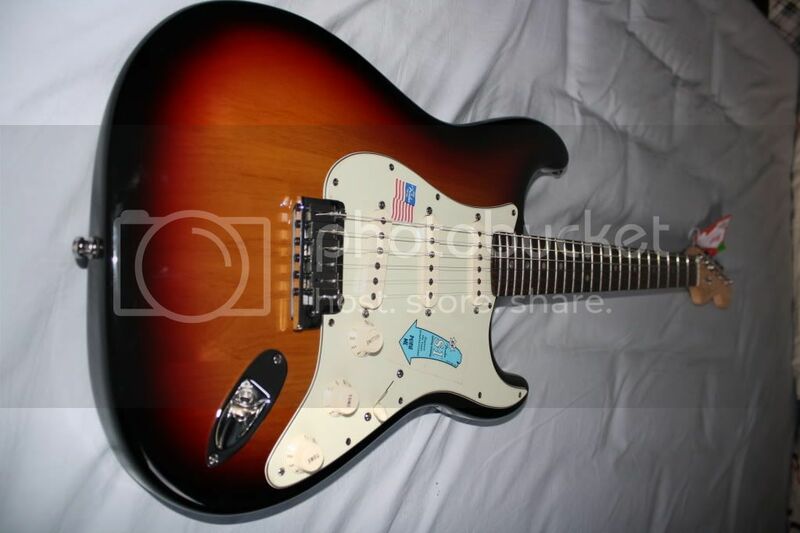 I’m getting an MIA Strat. Wife: So what’s gonna happen to your other guitars? Me: I’m gonna sell them. Me: Yeah. I don’t need 2 Strats. And by the time I have the MIA Strat already, I wouldn’t wanna use the Ibanez anymore. 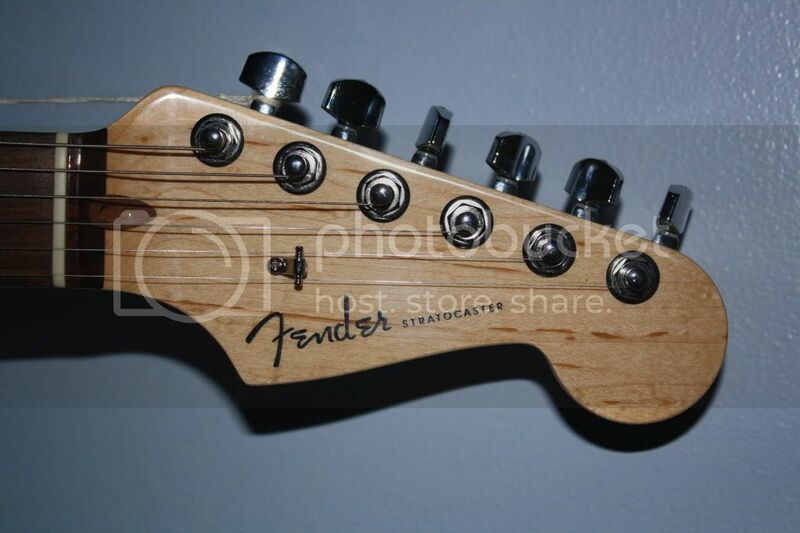 And besides, I wouldn’t be able to afford an MIA Strat if I won’t sell my other guitars. Wife: Considering the price tag on the Strat that you wanna purchase, are you sure you really really really really like it? Me: (Thinking… Hmmm… Interesting…) Alright, I will think about it. Meanwhile, back in my office, my supervisor informed me that I might have to attend a conference in Nahville, TN in a couple of weeks. After hearing that from my supervisor, I was ecstatic!!! Perfect timing!!! 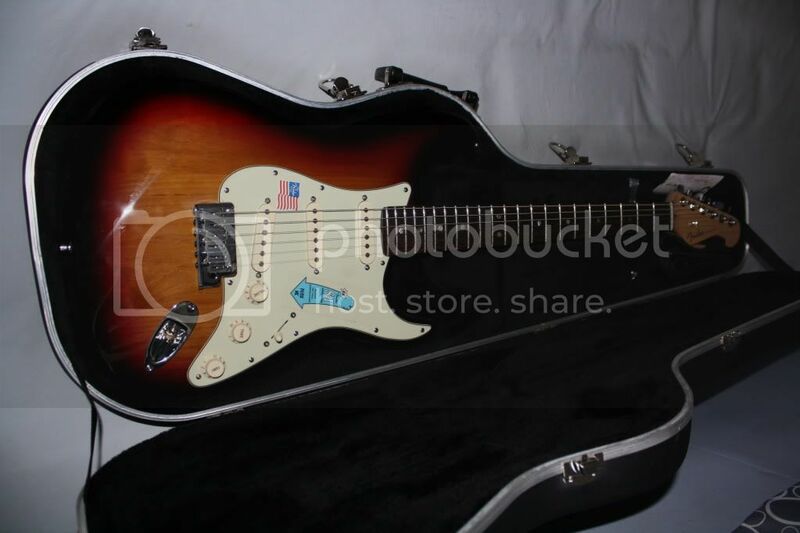 I could finally buy a guitar from the US!!! 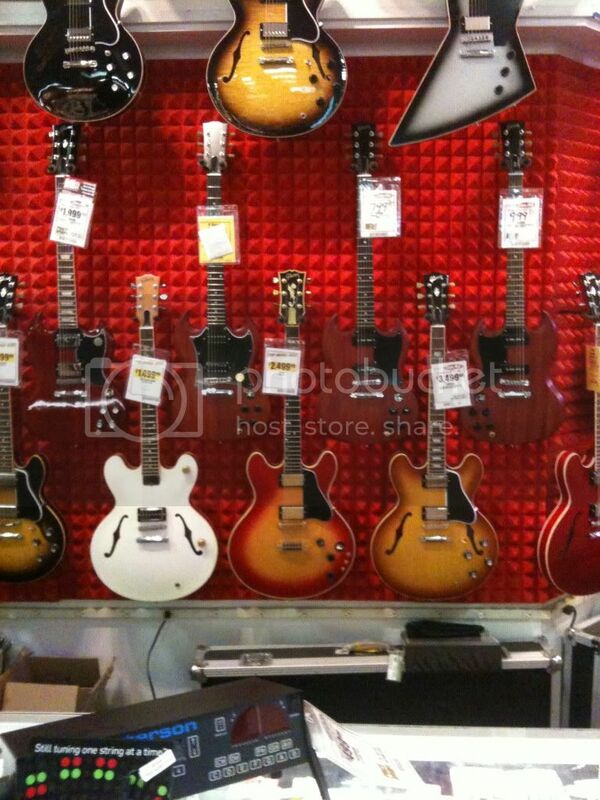 I could save a lot considering the prices of guitars here in the Philippines are way way way way way way higher. 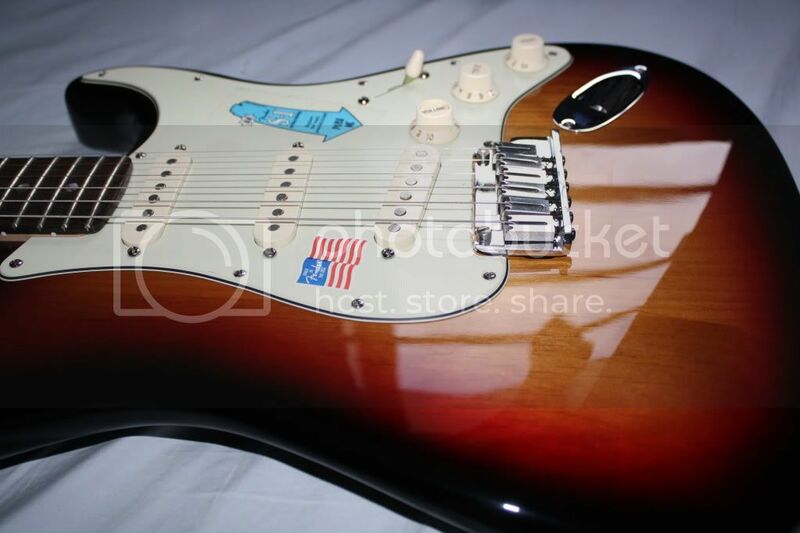 I have finally decided to get a Fender American Standard Stratocaster in 3 tone sunburst. I filed for a loan right away at our office’s credit union. Yes, this time, I had to file a loan. The following week, my supervisor delivered a very bad news. The office would not send me to Nahville anymore because no one from the office could act as an alternate to my position. After talking with my supervisor, I literally went straight to the phone and dialed the phone number of Yupangco main showroom. 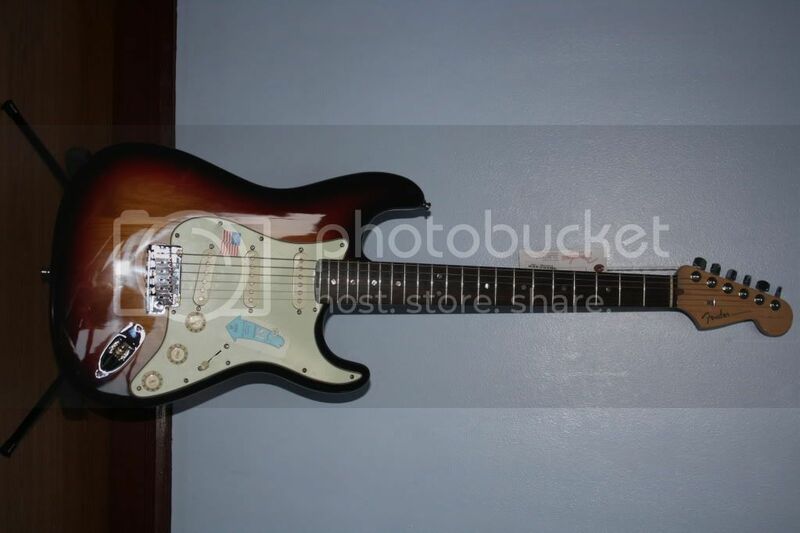 Me: Ser, may available po ba kayo na Deluxe Strat dyan? Salesperson: Yung may S1 switch po yun, no? Sandali lang po, check ko lang. Me: (Couldn’t speak…. ) 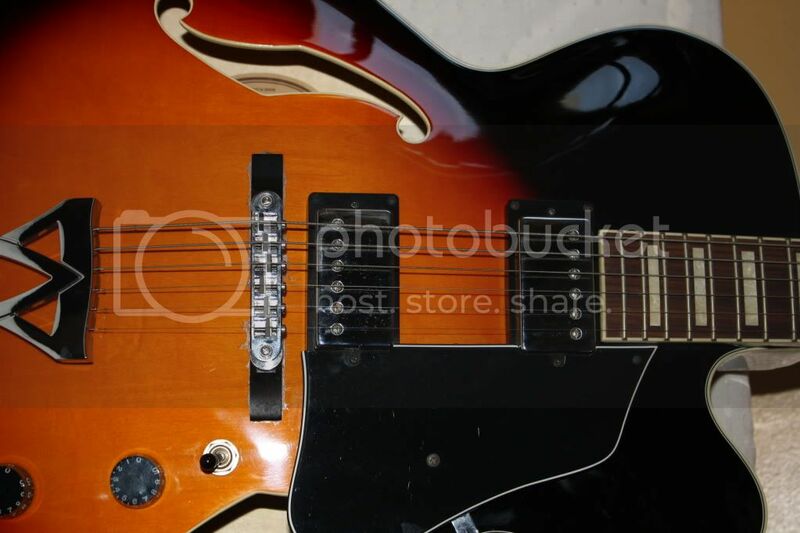 Please reserve the 3 tone sunburst one for me. Thanks! 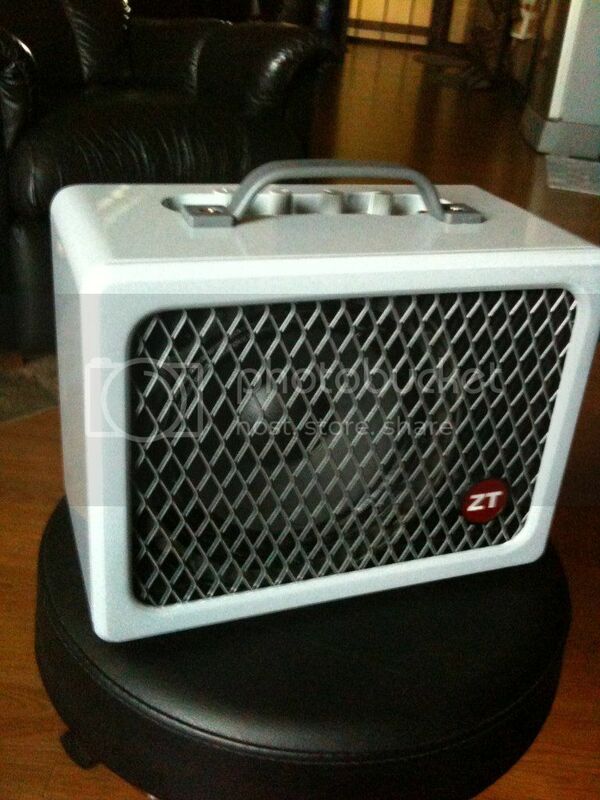 After buying this very versatile guitar, I was driving home when my supervisor called me on my cellphone. Supervisor: Hey!!! Good news!!! Matutuloy ka na sa Nashville! subscribed. having fun reading your story sir. 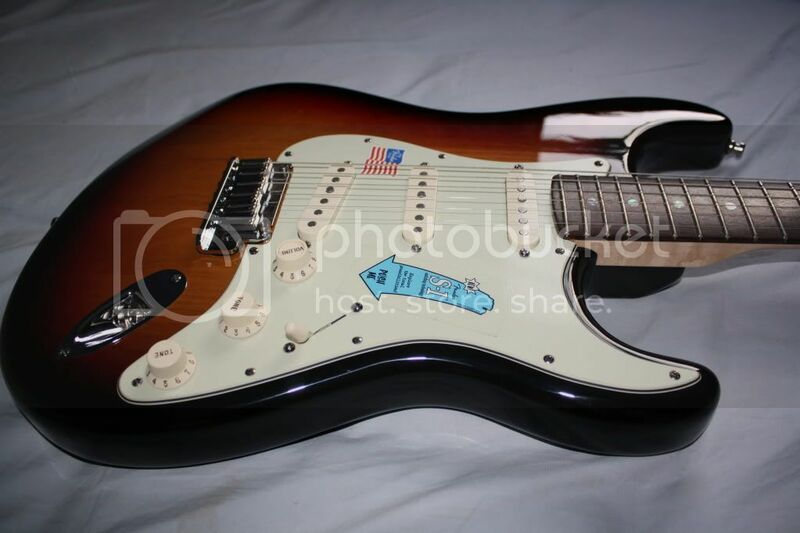 and dang, that 3 tone sunburst strat is beautiful!! Salamat, kapatid. I still have that Strat. 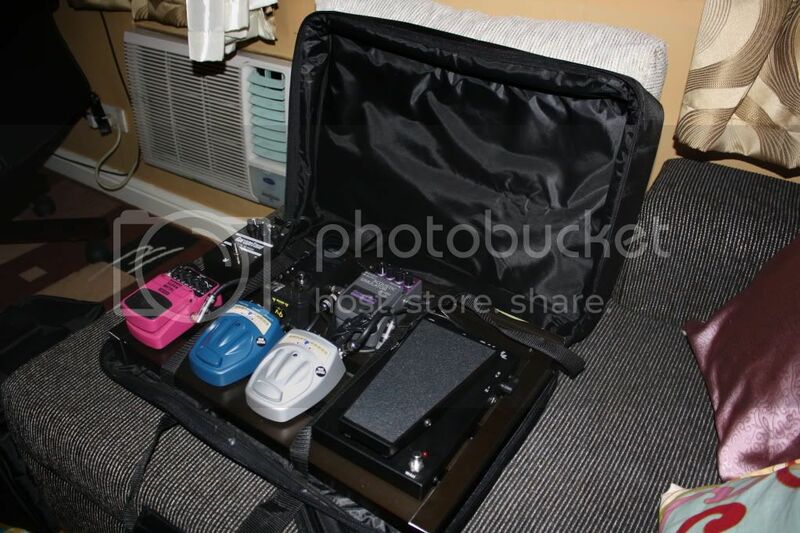 Before leaving, I sold my Stagg amp for P5,000, and the Yamaha DD65 for P10,000. My trip to Nahville was fun!!! 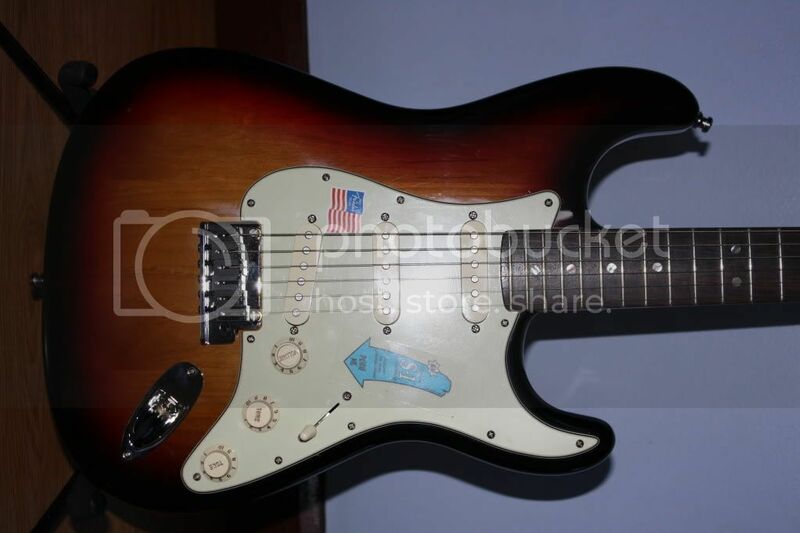 I just recently acquired my dream Strat so no guitar GAS for me at the moment. 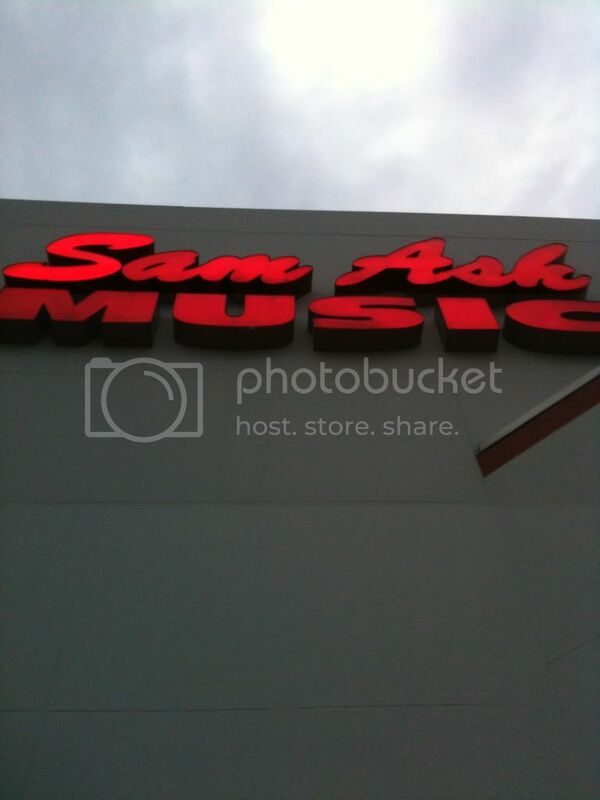 For the first time, I thought of visiting music stores in the US. Thought about buying the Club instead but I wasn’t sure if I could handcarry that into the plane so I just picked the Lunchbox. Yes, just like Doubletrouble's. LAWL!!! na double trouble ka talaga sir. 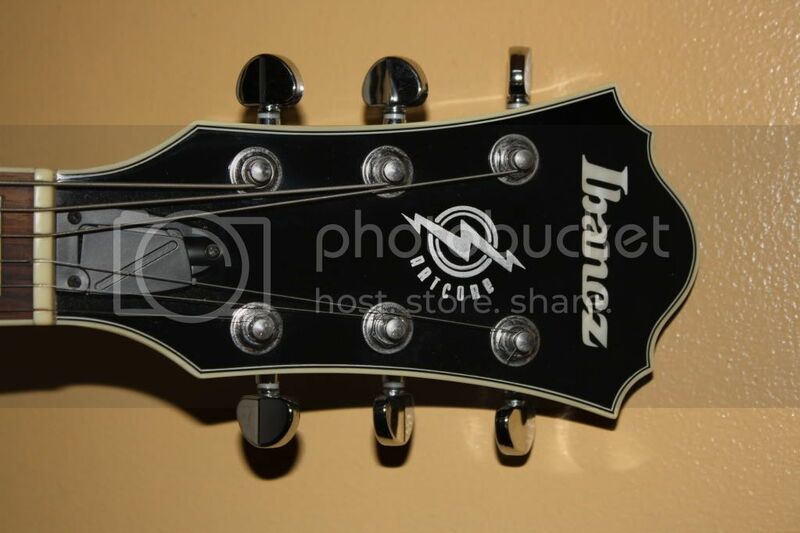 Someone bought the Ibanez AF75 a couple of weeks after I arrived from Nashville. At home, I was rocking the Korg AX3000G with the Deluxe Strat and ZT Lunchbox when I received a text message from Doubletrouble. 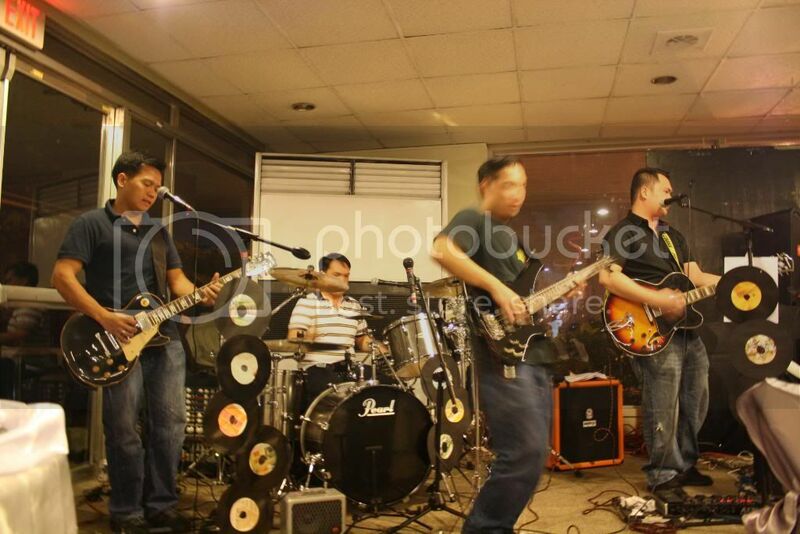 SMS: Bro, try mo yung Danelectro Coolcat Drive V1. Clone daw ng Fulltone OCD yun. Maganda yun! Bilisan mo kasi nagkakaubusan na. Sa Lyric sa Market Market meron pa.
Google is your friend, baby!!! Googled it, Youtubed it… Me likey!!! Me: Babe, we need to talk. 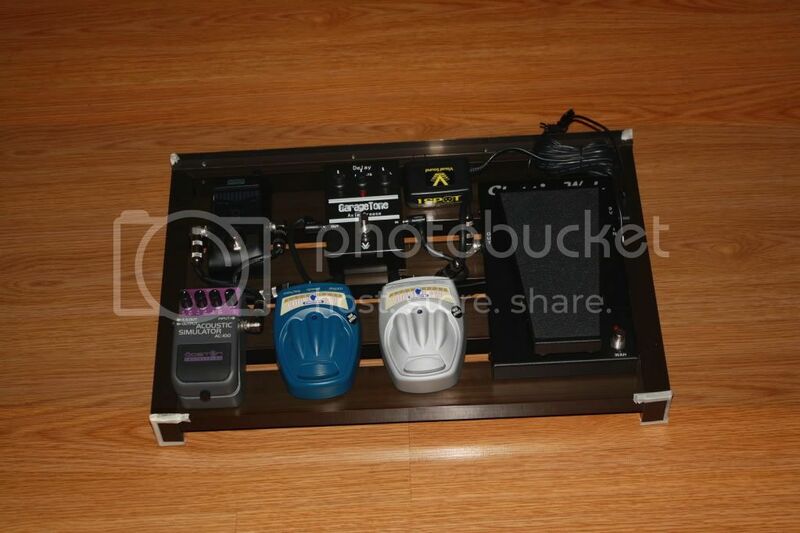 Me: I want a pedalboard. Wife: Di ba may effects ka na? 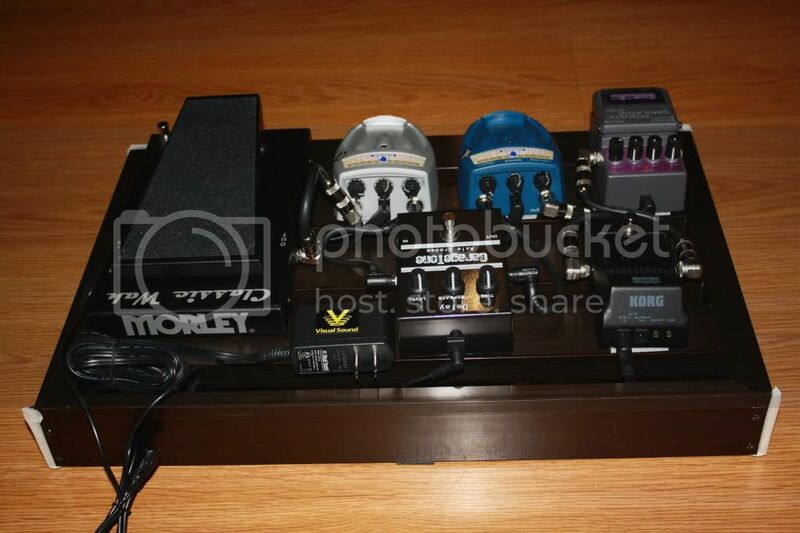 Me: Well, yeah… But… Hmmm… Mas maganda pag analog pedals e. Individual pedals yun na ipapatong sa isang board tapos iko-connect using short cables. Wife: If you really like it, go for it. Me: Let’s go to Market Market!!! I really love my wifey!!! 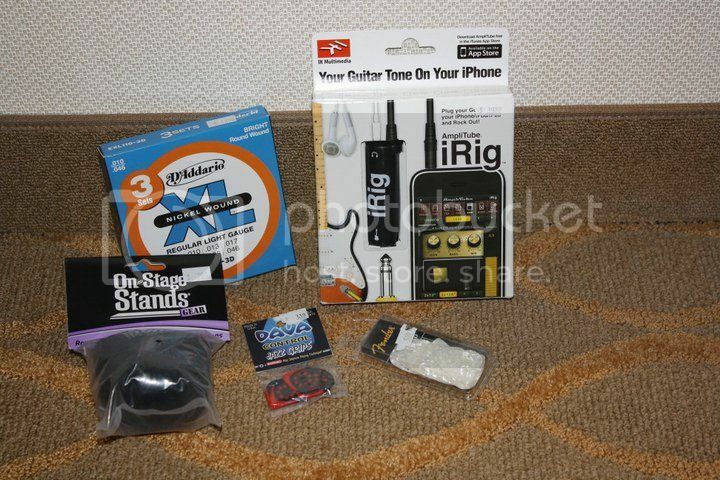 The next 2 weeks, I bought 6 pedals and a VS 1 Spot, ordered an aluminum pedalboard and patch cables from Kenzu, and ordered a bag from Baluti Gear. Oh… And I also bought a pink metal pedal!!! LAWL!!! wow.... no time was spared for GAS. noice!